Videos from Noah Wylie's set >> at Wild Knight on Saturday have been posted to the zBORED YouTube channel. 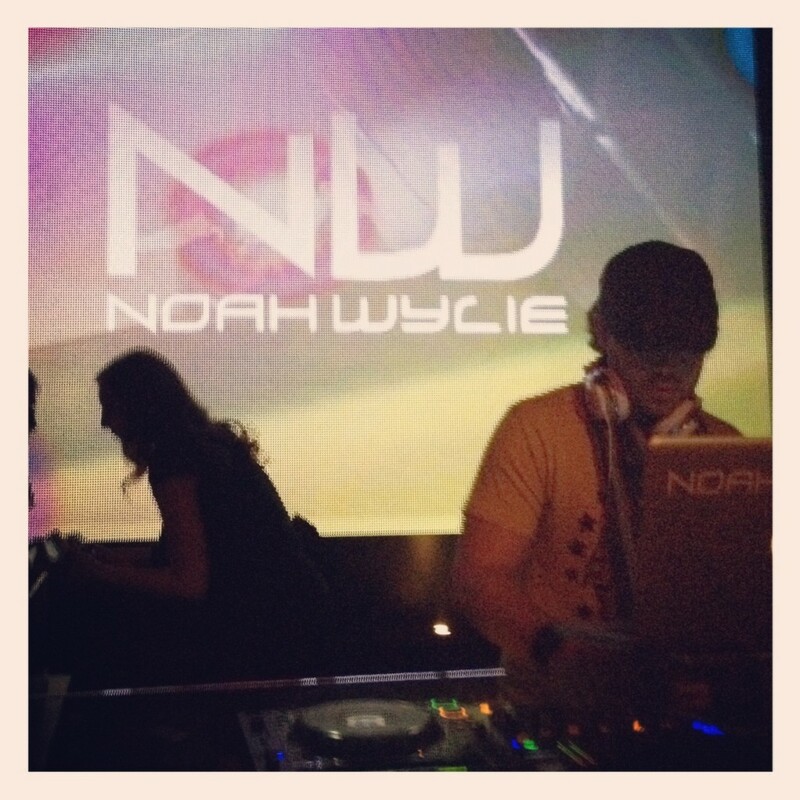 Resident DJ Noah killed it again like he always does on the decks in Old Town Scottsdale. He threw down a plethora of ill freshness as well as some classic throwbacks and turned a somewhat sparse Easter/Passover-weekend crowd into a madhouse with dope recuts of Deadmau5, Skrillex, Swedish House Mafia and Calvin Harris, to name a few. My favorite point of the night was nearing last call when Noah dropped a remix to 'Somebody That I Used to Know' to send us off. This entry was posted in music and tagged calvin harris, deadmau5, dj noah wylie, easter, gotye, old town, passover, remix, resident, scottsdale, skrillex, somebody that i used to know, swedish house mafia, wild knight. Bookmark the permalink.